Search Engine Promotion is most important step in your web presence. No matter how beautiful is your website, it is worthless if no visitors are there. 85% of web site visitors comes through Search engine like Yahoo.com, Google.com, MSN.com, Altavista.com, etc. 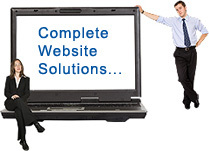 Promotion of website is one of the most effective methods of marketing your products and services on the Internet. We provides targeted promotion of website. This maximizes your presence on the Internet by ensuring that your site can be found when users search for your company, products and services in search engines. Our highly qualified search engine promotion team have years of research and development experience. 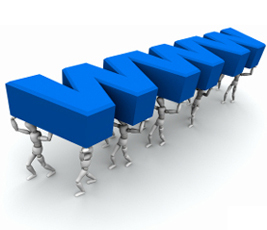 We optimize your web pages so that search engines can find your site for all major keywords. Fill out a simple form and our technical team will analyze your web site and will back to you with free analysis of your web site. ITS FREE, SIMPLE AND NO OBLIGATION.